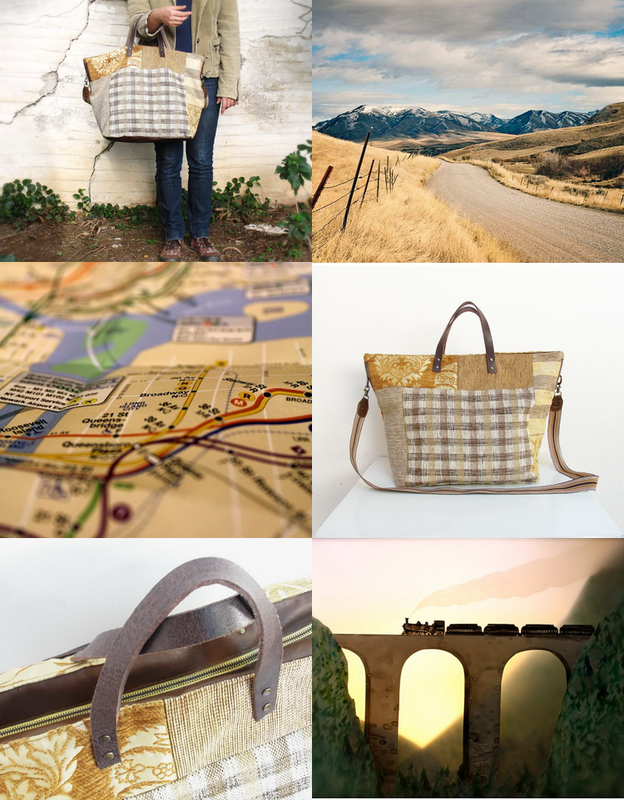 Newly listed today is this cool weekender, all made with fabulous vintage bits and pieces, ready to go on a journey. Your bags are all such works of art! Beautiful!